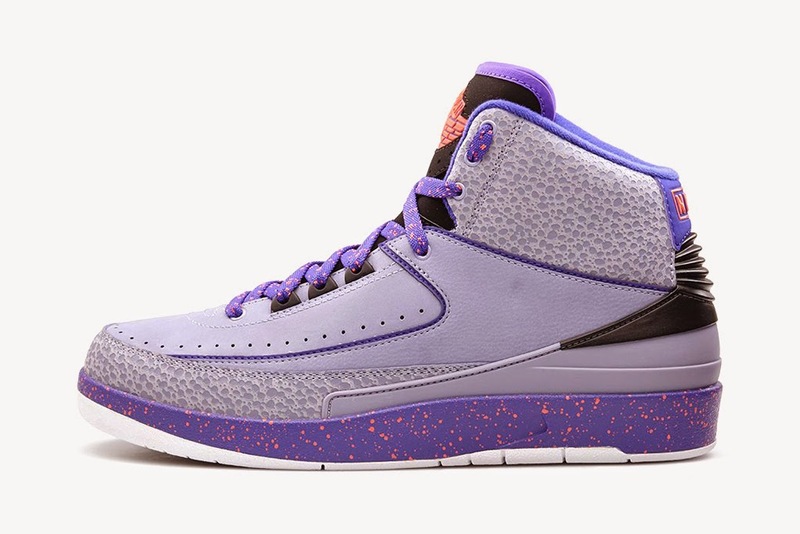 The Air Jordan 2 Retro releases continue this weekend with this upcoming “Iron Purple” colorway. This interesting look features a mix of iron purple and dark concord shades across the nubuck and embossed leather upper. Adding to the mix are an infrared Wings logo and some speckling on the midsole. Look for these when they drop at Nike and select stockists on Saturday, May 24.